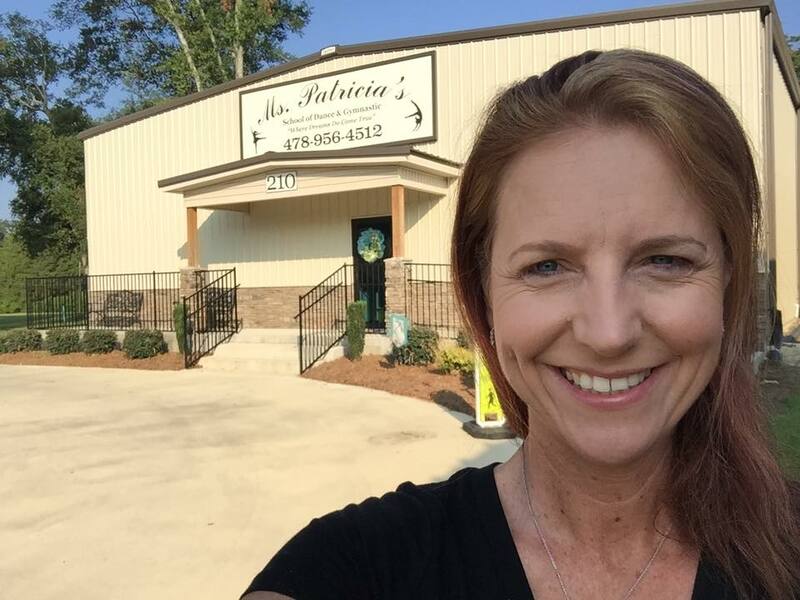 "where dreams do come true"
Welcome to ms. patricia's school of dance and gymnastics. We are thrilled to open our doors for the 19th consecutive year and are looking forward to seeing all the exciting faces coming in this week. This studio was my dream for years and has come true. 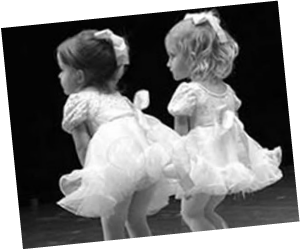 I started dancing in Kindergarten and was doing exactly the same thing your child is doing – going to dance and gymnastics classes week after week. After graduation, I wanted to continue to dance; but, I wanted to teach. I wanted to give children what my teachers gave me – confidence, stage presence, grace, strength, and determination. As a dance educator with over 24 years of teaching experience, I feel a responsibility for not only teaching dance, cheer and gymnastics skills; but, to ensure our students get the most from their experience at the studio. It is rewarding to hear from students that have gone on to careers in performing. Although your child may not become a dance or gymnastic professional, the discipline and structure instilled through the years will serve them in whatever path they choose. Your child may not go on to be a prima ballerina or gold medal Olympian; but much is learned from dance, cheer, and gymnastics beyond the steps and skills taught. Dance, gymnastics and cheer build character, discipline, physical fitness, leadership qualities – even better grades! 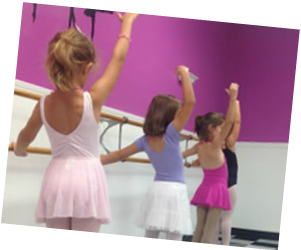 The goal of Ms. Patricia’s School of Dance and Gymnastics is to give our students the best possible dance, gym and cheer education, to have good lines of communication between parents and the studio and for your child to develop new and improved skills while learning and having fun.